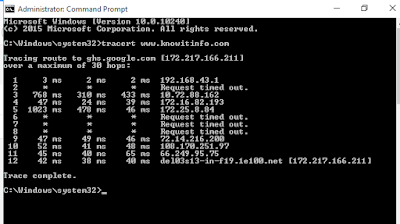 The STP stands for Spanning Tree Protocol. It’s network protocol and used for prevent layer 2 (Data Link Layer) loops. 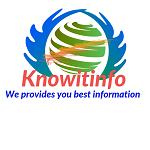 By the help of Spanning Tree Protocol (STP) loop free logical technology is built in Ethernet Networks. The Spanning Tree Protocol standardized as IEEE 802.1D. STP blocks some ports or switches with redundant links to prevent broadcast storms and ensure loop free technology. 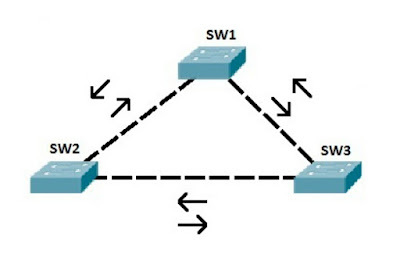 Spanning Tree Protocol uses the Spanning Tree Algorithm (SPA) to create a topology database of the network. Spanning Tree Algorithm invented by the Radia Perlman. For prevent loops, SPA place some interfaces in forwarding states and some interfaces in blocking states. In Spanning Tree Protocol all switches select a root bridge. All working interfaces on the root bridge are placed in forwarding state. The Switch whose have lowest switch id will become the root bridge. All other switches called “nonroot bridges”. They nonroot bridges decide the best path to get to the root bridge. 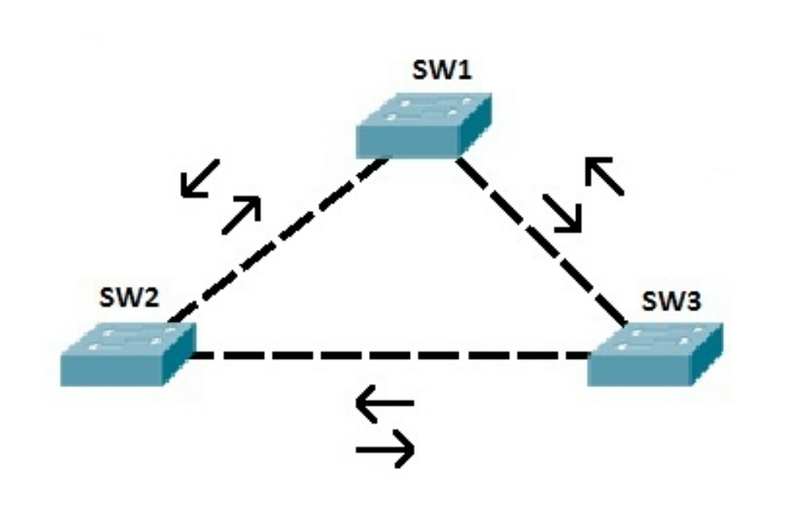 According to diagram, SW2 sends a broadcast frame to SW1 and SW3. Both switches receive the frame and forward the frame every port. SW1 sends the frame to SW3 and SW3 receives the frame and sends the frame back to SW2. Now the SW2 sends frame to SW1 and the again SW1 sends the frame to SW3. Now the same work is done by SW3. Now without STP after sometime the loop is creates in network. 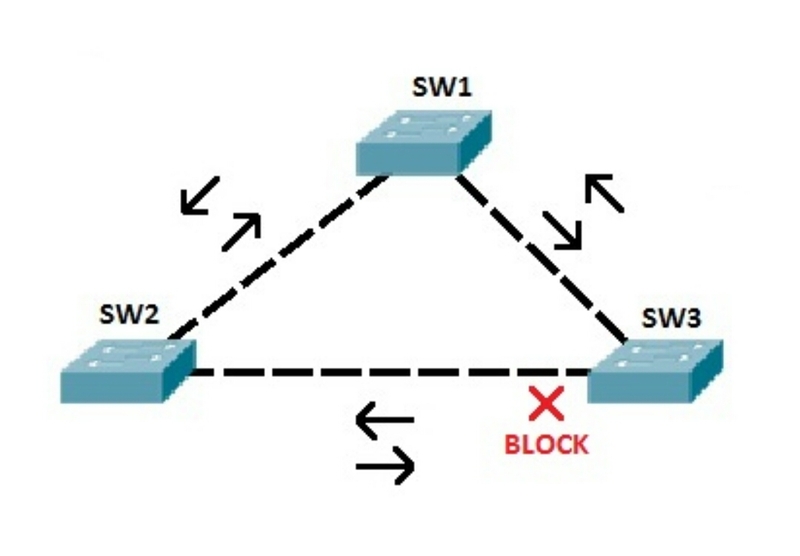 If the switch configure with STP then the STP block the port and prevent loop in network.